It’s football season yet again! And that means it’s time for a good potluck as well. It’s the perfect combo. 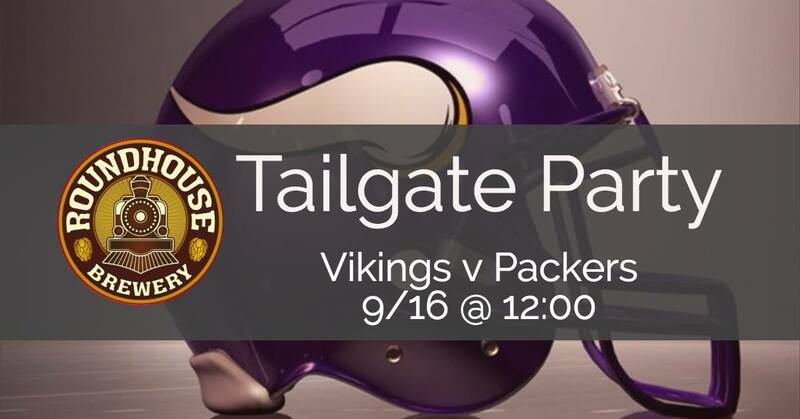 Bring a dish to share with everyone, enjoy handcrafted local brews, show your purple pride and cheer on the Vikings with Roundhouse!